Bill Geier and Jess Rosen, father and daughter team, have turned their passion for healthy living into a business that caters to people who want to lose weight in a healthy way without having to count calories, track points, or spend time in the kitchen. Raw Generation’s weight loss system combines raw juices, energy teas, Superfood protein bars, and fruit to help people lose weight quickly and effortlessly. 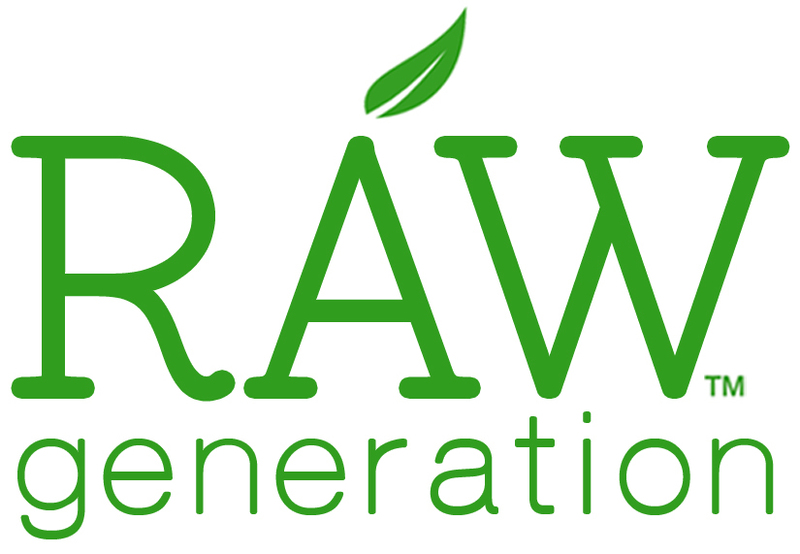 Using whole food nutrition free of preservatives and artificial ingredients, Raw Generation creates a healthy and made-for-you system to lose weight by nourishing the body from the inside out.